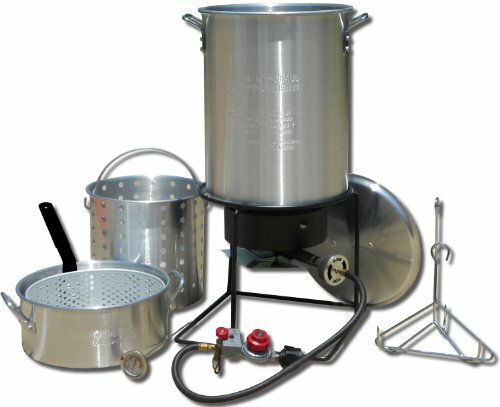 If you want to know how to deep fry a turkey, you’ve come to the right place! 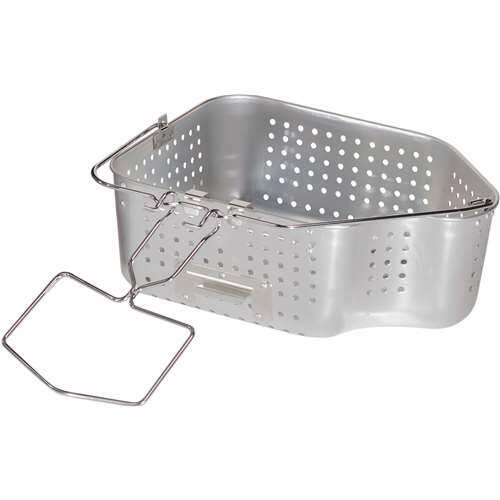 All the tips and tricks for deep frying a turkey can be found here, with links to the best resources around the Internet. But, first things first. 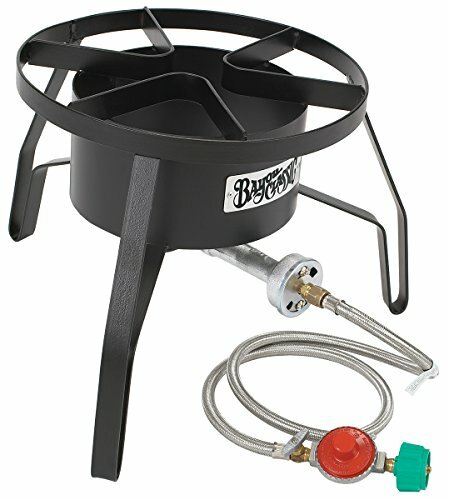 If you need some turkey frying equipment to get your deep frying on in style, then you’ll need to check out the following. 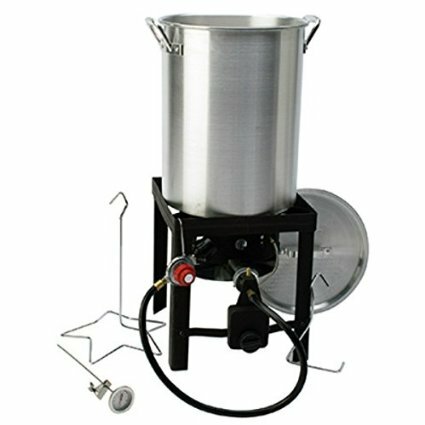 Indoor Oil Fryers: If you want to fry up a big turkey for that next Thanksgiving feast, but live in a cold climate, then you’ll need an indoor oil turkey fryer. 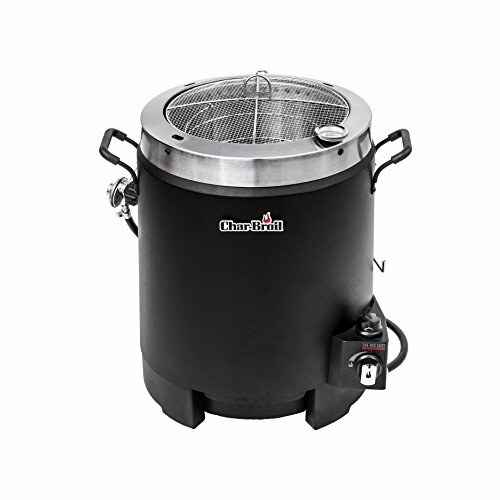 Our personal favourite are the Masterbuilt turkey fryers. 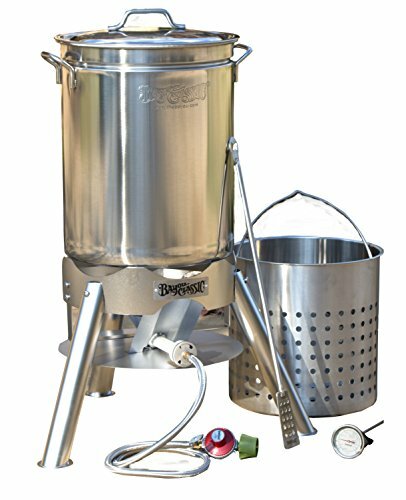 Outdoor Oil Fryers: Traditionally what people think of when you mention deep fried turkey, outdoor turkey fryers are amazing! A big pot, an open flame and some turkey frying awesome. Now without further ado, here’s how to deep fry a turkey. We preview our most helpful sites for turkey frying from around the Internet. 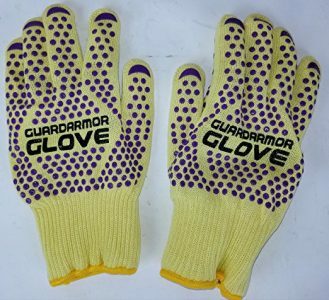 Butterball– One of the most trusted names in turkey deep frying (we LOVE their indoor turkey fryers), their site is a serious wealth of information. Temperatures, times, safety tips. Both indoors and outdoors. Butterball should be your first stop for basic information on deep frying turkeys. 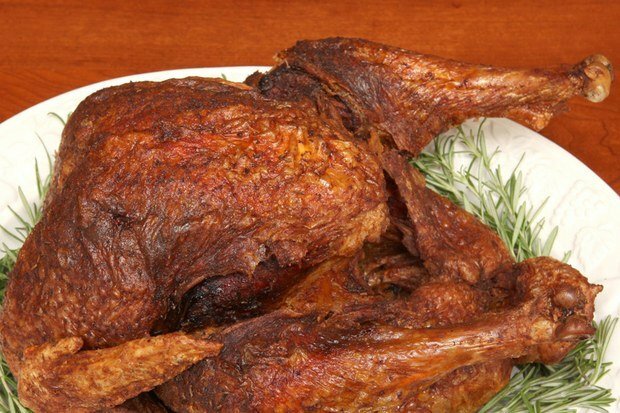 Canadian Turkey– Another great site for some basic turkey deep frying tips to get you started. We particularly like the step by step instructions they give. Just about anyone can fry a turkey with ease and not injure themselves while doing it. Serious Eats-How to Deep Fry a Turkey Safely Without Killing Yourself– We’re all about safety first here at Love Deep Fried Turkey. And this articles gives it to you straight-how to deep fry a turkey indoors or outdoors and not kill yourself. LOVE IT! 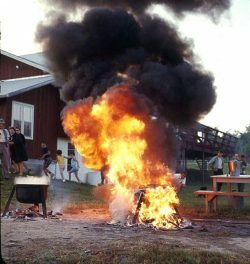 It’s all fun and games until someone catches on fire while deep frying turkey, you know? Epicurious– Now that we’ve gotten the basics of safety and tips out of the way, we’re onto the recipes. Here’s a delicious one from Epicurious that most certainly has our mouths watering. Chowhound-Deep Fried Turkey with Southern Rub– They’re all about the deep fried deliciousness down south, so you really can’t go wrong with this deep fried turkey recipe, southern style. 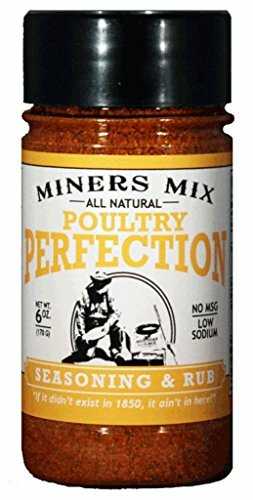 Paprika, mustard, black pepper? Yum! 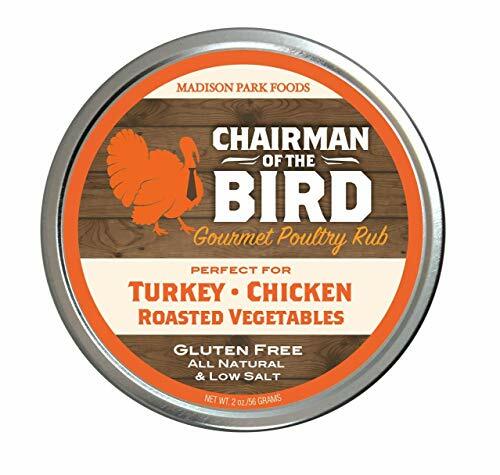 Food Network- Alton Brown– We love Alton Brown here at Love Deep Fried Turkey. And his recipe is a seriously delicious looking one. 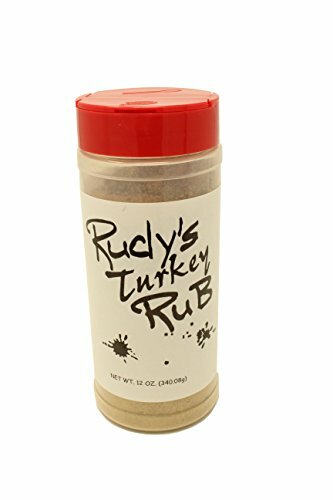 We are counting down the days until our next Thanksgiving feast to try this one out. 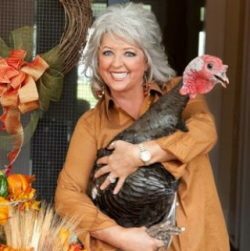 Food Network- Paula Deen– For all things deep fried, you really can’t go wrong with Paula Deen. She cooks things up right-the delicious way! House seasoning? Love it. So that’s all you need to know about how to deep fry a turkey, deliciously and safely. Happy turkey frying and may your next Thanksgiving or Christmas feast be extra delicious. How Long Does it Take to Deep Fry a Turkey?